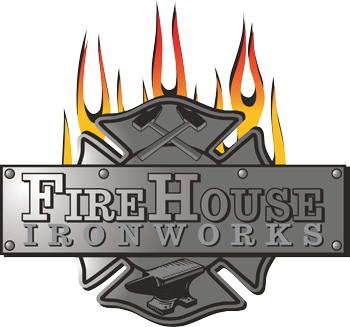 Recreational Blacksmithing Level 2 - FireHouse Ironworks Ltd.
Our 4 day Recreational Blacksmithing Level 2 class builds upon the methods taught in our Level 1 workshop to expand the participants skills and capability. SKILL ASSESSMENT OR COMPLETION OF THE BEGINNING BLACKSMITHING CLASS. PUNCHING AND DRIFTING AND SLITTING, HEAT TREATMENT, JOINERY TECHNIQUES, PRACTICAL FORGE TOOLING, FORGE WELDING TECHNIQUES, ADVANCED FABRICATION TECHNIQUES. PROJECTS MAY INCLUDE HINGES AND LATCHES, PINTLES, ORGANIC ELEMENTS, ETC. INTRO TO DIFFERENT WELDING / CUTTING TECHNIQUES FOR THE MODERN SHOP.